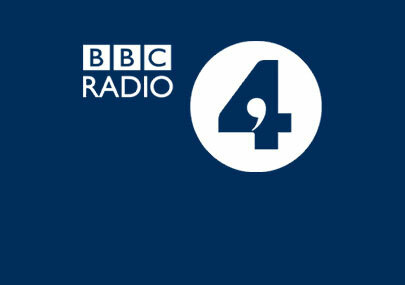 Last weekend we had the pleasure of once again working with the Broadcasting House team at BBC Radio 4. We’ve done several audio packages for them over the years. This time we produced some Sepp Blatter parody audio for the show. … well of course his show needed some imaging! ← Free Name Drop Lunchtime Lunacy!